I cannot believe that nearly a year ago I joined Anderson in hopes of changing industry and function. Although I enjoyed my career as a Civil Engineer, I longed to be at the forefront of innovation. 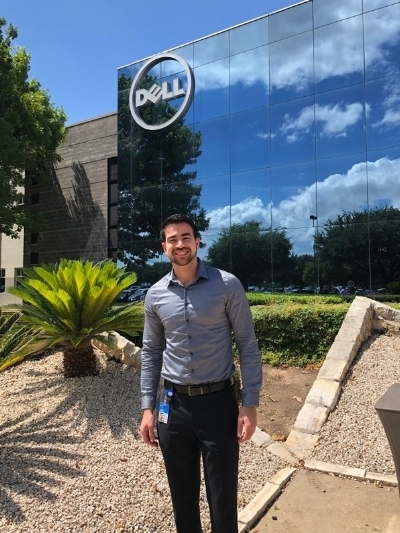 Admittedly, I did not believe the transition possible, but nearly a year later, I am in Austin taking advantage of an incredible learning opportunity as a Product Development Intern at Dell. 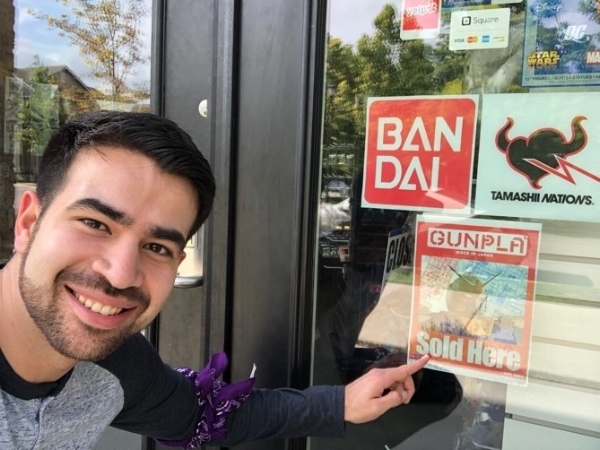 In this blog, I will give you a small glimpse into my internship experience to date. First, there is no such thing as a typical day. It might sound cliché, but the only thing I can say with certainty is to expect the unexpected. On any given day, my schedule is filled with informationals across all levels of the organization to understand the inner workings of the business, but my day can quickly spiral out of control with impromptu lunch invitations and meetings. Every interaction is unique, but I quickly learned the value of making an impression. Those meaningful interactions lead to many warm introductions who are critical to the success of my project. Additionally, there are also numerous intern specific events. One very popular event is the executive speaker series, which is exclusive to interns. Each week we interact with either Michael Dell or one of his C-level executives who share an incredible wealth of information on numerous topics ranging from company insights, career advice, and keys to success. In addition to the speaker series, the intern programming includes scavenger hunts, happy hours, and baseball games at Dell Diamond. Each event is an opportunity to meet incredible individuals across schools and foster long lasting relationships beyond the summer internship. In the coming weeks, we will continue to explore Austin and dive deep into their famous food and music scene.